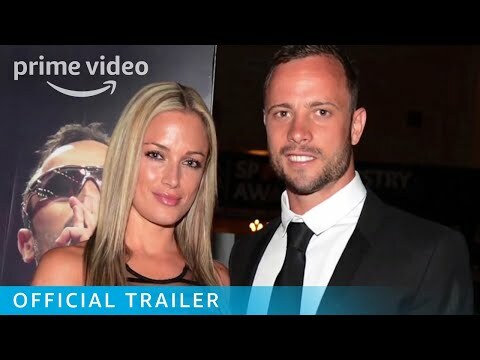 Pistorius is a four-part feature documentary about the South African Paralympic and Olympic sprinter Oscar Pistorius, who shot and killed his girlfriend in the early hours of Valentine's Day 2013. Directed by Vaughan Sivell and made over three years, with exclusive access to key players in a live trial, the film explores the tragedy of Reeva Steenkamp's death alongside, and in the context of, South Africa's society. The story of a man and a nation both born to great disadvantage, it follows the challenges, hopes and triumphs of both and the demise of their dreams under the glare of the world media. Pistorius was released on Amazon 227d ago in the US and the UK. Notify me when Pistorius is available.